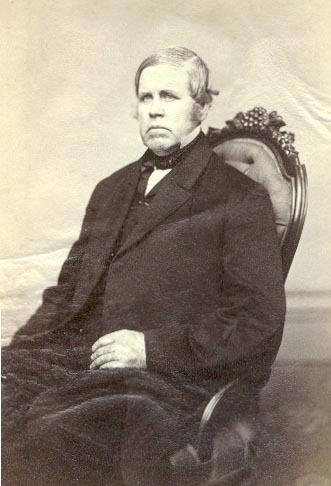 Herbert Sullivan was born February 16, 1824 to a family of proud Irish heritage. His grandfather immigrated to America and fought in the Revolution under George Washington. When Herbert Sullivan was eighteen years old, he joined the Methodist Church. Three years later, he became a member of the Methodist organization known as the Holsten Conference and began to travel with it as an itinerant preacher. 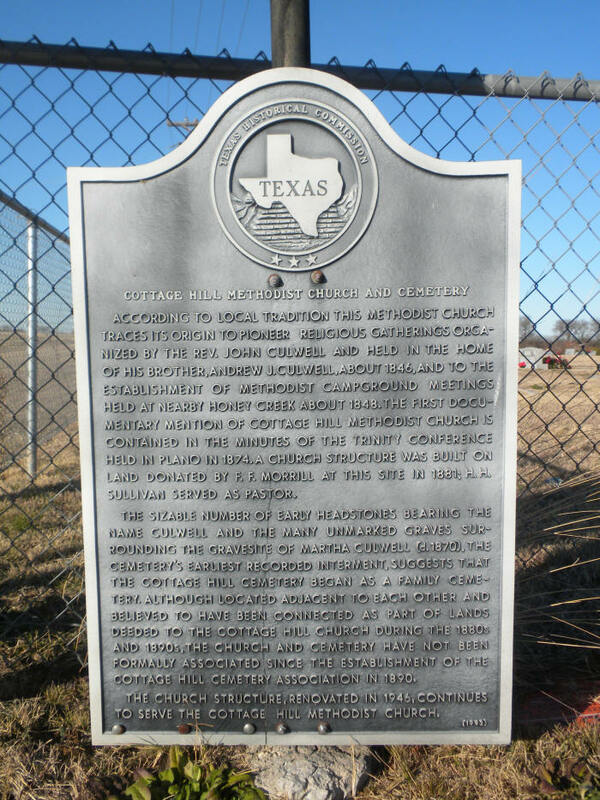 He worked as a lead preacher for churches in the towns of Sparta and Bradford in Tennessee until 1861 when he moved to Texas and made his home at Waco after joining the Methodist Church’s Southern Conference. He enlisted as a chaplain for the 5th Texas Partisan Rangers in the Civil War and was fondly remembered for his devotion to spiritually guiding the soldiers. He was the first minister at Cottage Hill Methodist Church in Celina and the historic chapel in which he led the services starting 1881 is still in use today. In 1879, Sullivan transferred to the North Texas Conference of the Methodist Church and began preaching at their Honey Creek church north of McKinney. He also worked as a preacher in Plano. He died October 9, 1903 at his daughter’s home in McKinney.